If you thought that BOJ Governor Kuroda was just bluffing when he said that they’re ready to ease again if inflation falls further, then you’re in for a big surprise. Better take a look at the yen pairs because the BOJ just decided to ease again! Even some of the BOJ officials themselves were probably caught off guard by the outcome, as a single vote was enough to tip the scale in favor of expanding the monetary base. With that, the Japanese central bank announced that their annual pace of easing will be increased to a whopping 80 trillion yen. In addition, policymakers also agreed to increase asset purchases and extend the maturity of Japanese government bonds (JGBs) in an effort to boost liquidity and drag longer-term interest rates down. The central bank also plans to purchase exchange-traded funds (ETFs) and Japanese real estate investment trusts (J-REITs) at thrice the previous annual pace. As expected, BOJ Governor Kuroda and his men lowered inflation forecasts, taking falling commodity and energy prices into account. Central bank officials now expect core CPI to rise by 1.7%, down from the previous 1.9% estimate. Some say that the BOJ’s surprise easing announcement is equivalent to firing the first shot in the currency war among central banks. As I’ve discussed in an earlier article, deflation is at the front and center of it all, with policymakers using monetary tools to keep their respective currencies weak. Aside from trying to shield the economy from the effects of a potential global economic slowdown, BOJ policymakers thought it might be necessary to increase stimulus in anticipation of another sales tax hike next year. Bear in mind that the April sales tax hike put a huge dent on spending and production over the past few months, and the economy might not be able to survive another one without additional policy support. 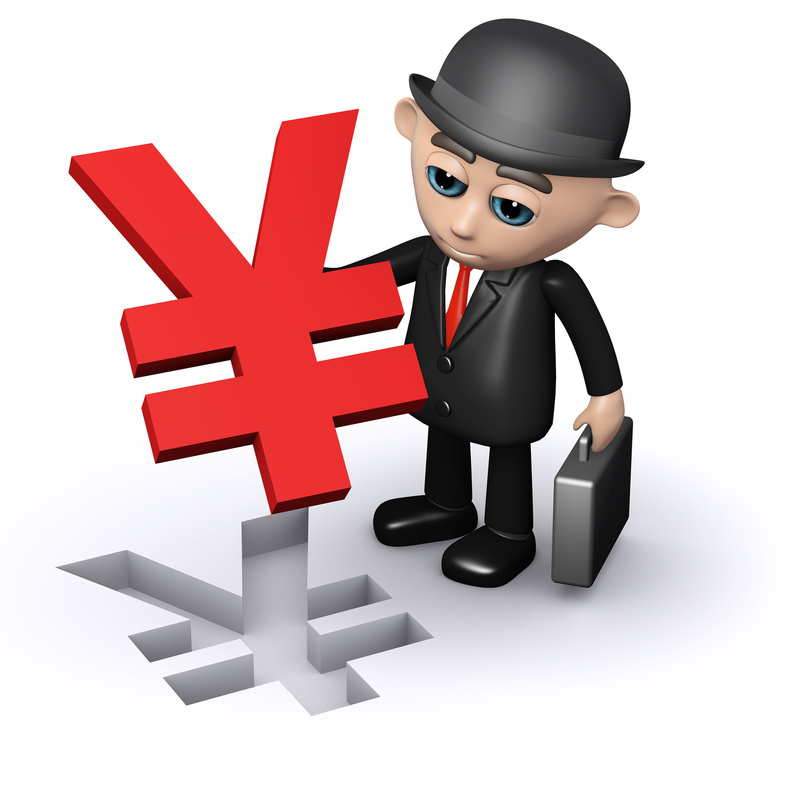 With that, yen pairs are surging up the charts again, as USD/JPY just breached the 110.00 and 111.00 barriers during the Asian trading session. How high do you think this pair could go before the end of the year?